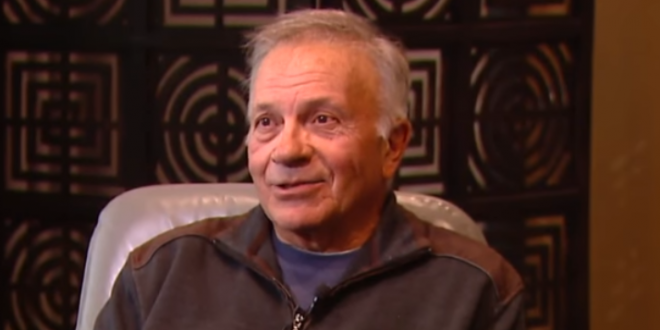 COLORADO: Birther Tom Tancredo Drops Governor Bid - Joe.My.God. Former Congressman Tom Tancredo, who put his name in the ring for governor of Colorado last fall, has withdrawn his candidacy. The Republican confirmed the move on Tuesday afternoon. Tancredo said although he feels competent to win Republican primary, he sees no path to victory in the gubernatorial general election for a Republican and doesn’t want to be blamed for losing to Rep. Jared Polis, the Democratic front-runner. Polis, a multimillionaire from Denver and the first openly gay parent in Congress, has said he wants to be a “vanguard of the opposition” against President Trump as governor. He has emerged as a frontrunner among the Democratic candidates. Tancredo has drawn criticism for once saying that former President Obama was a “more serious threat to America than al Qaeda,” and for promoting the “birther” theory that Obama was born in Kenya and not a U.S. citizen. During his five terms in the US House, Tancredo consistently earned a 0% rating from the Human Rights Campaign.